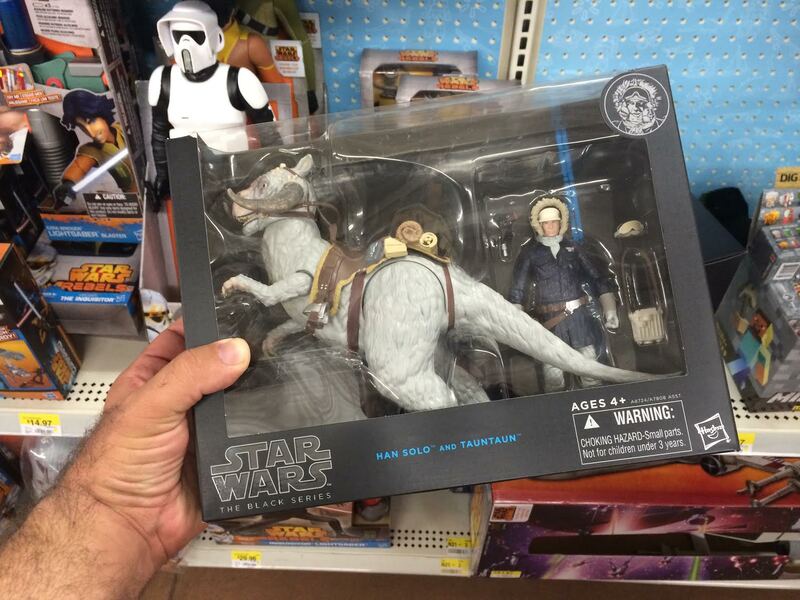 Recently I spotted and picked up the new 6″ Black Series Han and Tauntaun set available at my local Walmart. The new Luke and Wampa set came out as well, but unfortunately none of those were available at the time of my visit. Have you guys been able to find anything lately at your local stores?